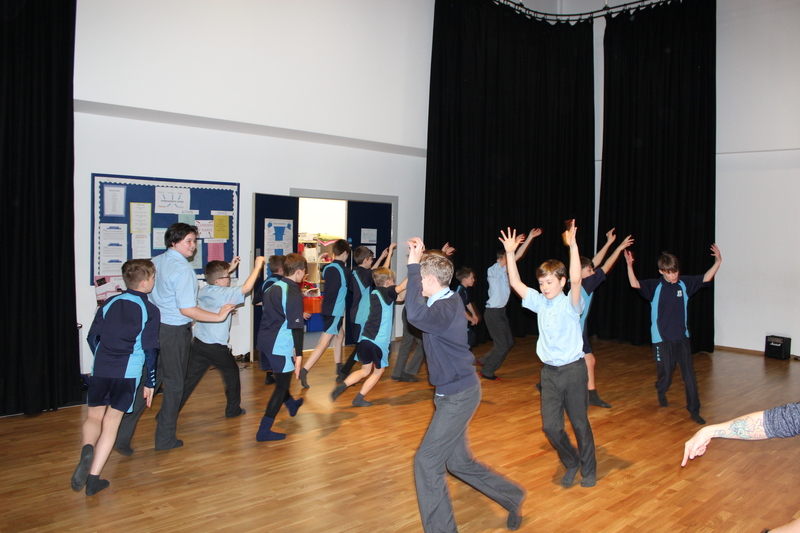 On Wed 27th March 16 boys from year 7 and 8 took part in a Dance workshop with Mrs Paul and Mr Cole. 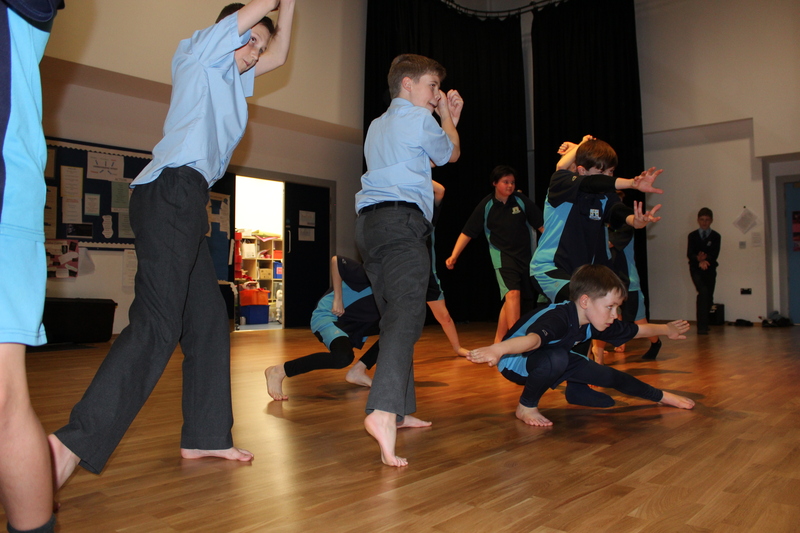 In under an hour they had created a short performance piece and experimented with contact movement. 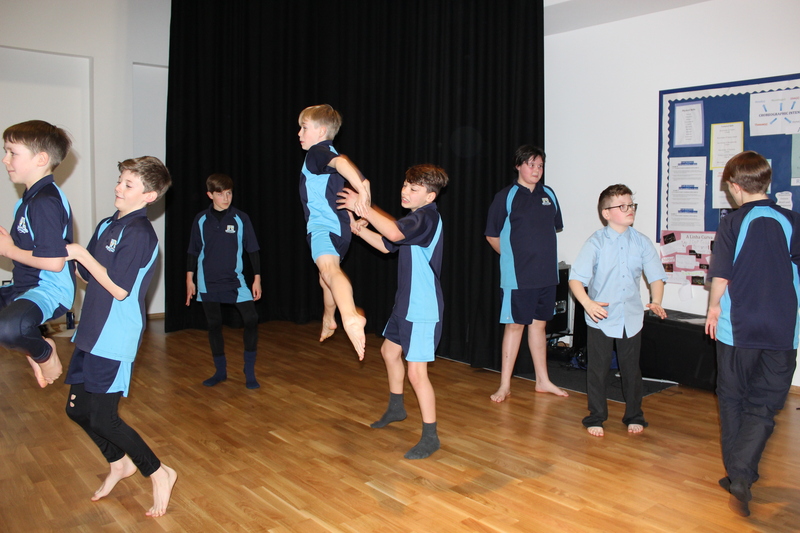 The boys had boundless energy and were mature and enthusiastic in their approach, all hoping to engage in more dance opportunities in the future. 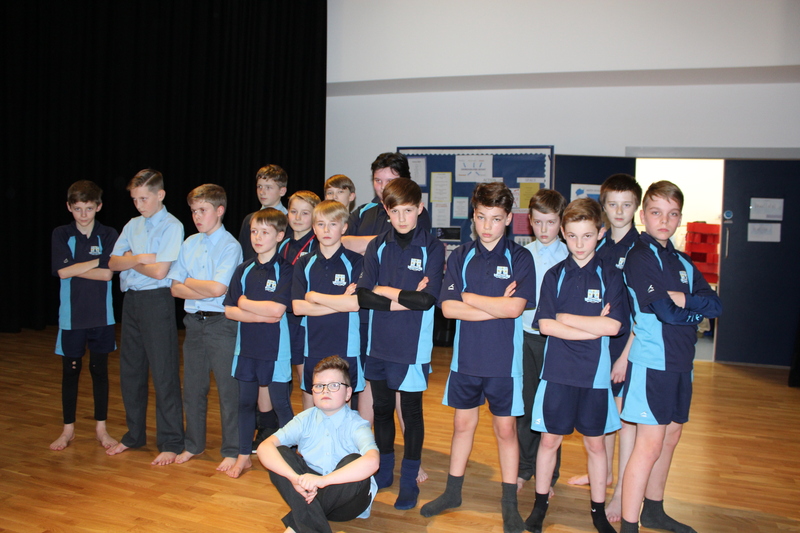 Finley V, Toby H, Jack R, Finley L, Reese H, Mickey L Isaac F, Deacon B, Enzo C, Logan P, Tommy M, Sebastian Z, Tane O, Alfie F, Finley R, Rowan S.